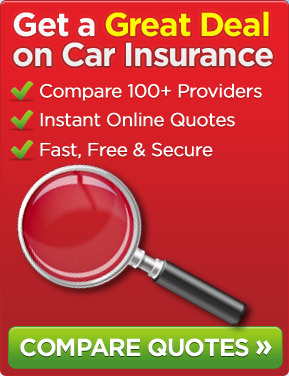 ← Where Can You Purchase Car Insurance? Staffordshire Police Force has been doing a great deal about those motorists that have been driving their vehicles around the county without suitable insurance in place under its “Cars Behind Bars” initiative. As you are no doubt well aware, it is a legal requirement that, at very least, you have third party car insurance in place if your car is on the public road system. If your car is on the public road system and it is not insured you are breaking the law. 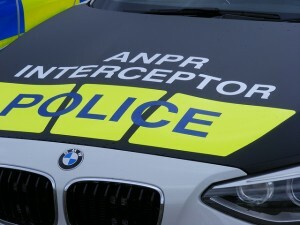 In the last couple of years, Staffordshire Police Force has found in excess of 4,000 vehicles on its roads that have not had suitable motor insurance in place. We are sure that you will agree that this statistic is most concerning. These vehicles have been seized by the police. Some are scrapped no doubt resulting in the owners loosing considerable sums of money. There is a fixed penalty fine of £300 if someone is driving their car around without car insurance. You could also get 6 points on your license. You could have to attend court and even be disqualified from driving. If you want to recover your car from Staffordshire Police, you would have to pay £20 per day in storage costs plus a recovery fee of £150 and of course prove that you have now got car insurance. Your premium may well be higher than it would have been if you had had the car insured from when you should have done. 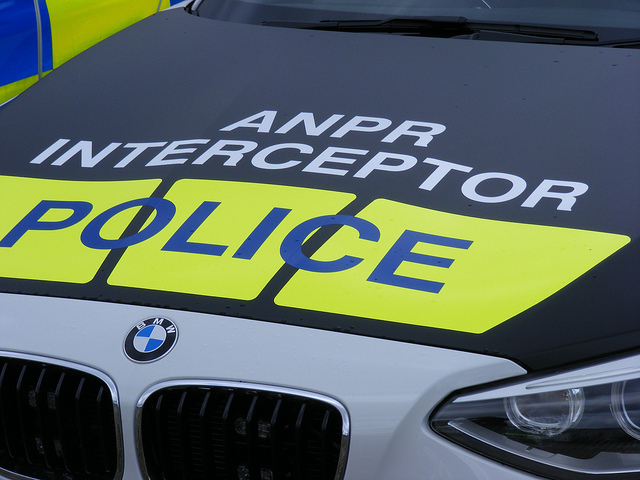 The police use the ANPR (automatic number plate recognition) system to identify many of these vehicles. These cameras are strategically located on the road system in Staffordshire. They are of course located in various other parts of the country. So, no matter where you are situated in the country, make sure that you have suitable car insurance in place. If you do not, you could be faced, amongst other things, with loosing your vehicle permanently and suffering financially. Surely, it is not worth taking the risk of driving an uninsured vehicle. This entry was posted in News and tagged "Cars Behind Bars", car insurance, Motor Insurance, third party car insurance. Bookmark the permalink.